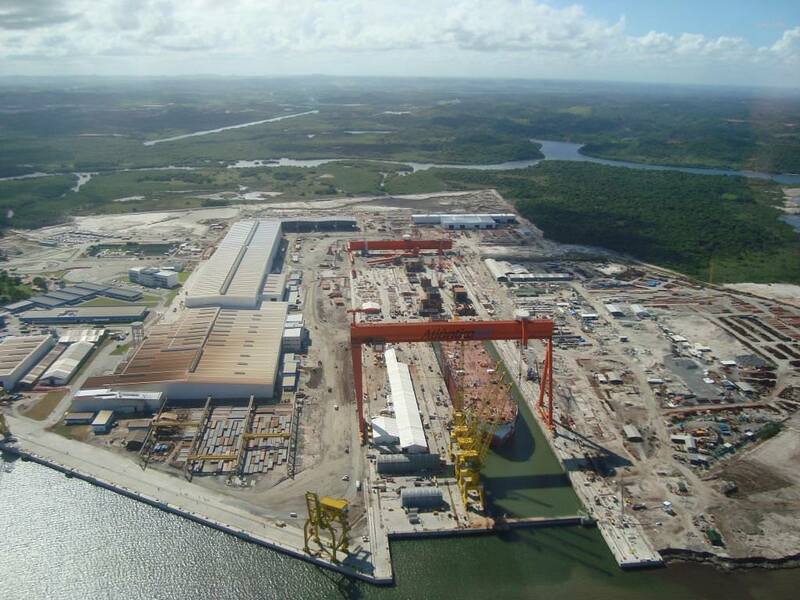 Camargo Corrêa Infra is born with a legacy of excellence in construction and engineering. 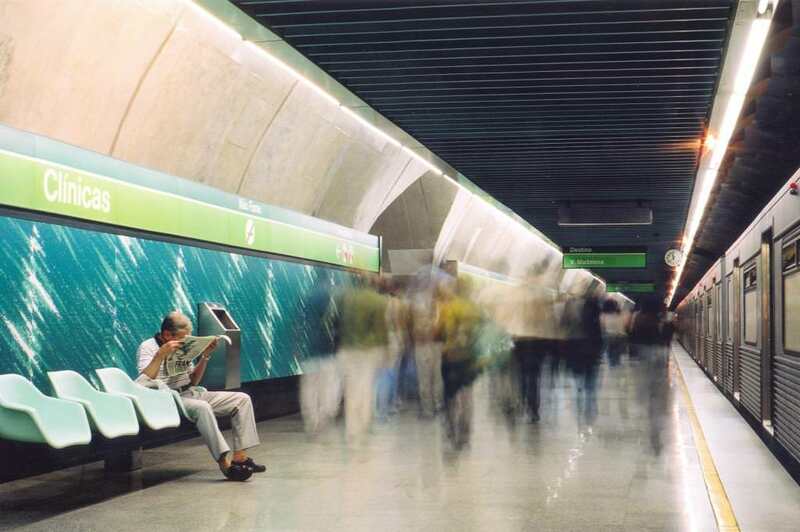 Eight decades of quality recognized in Brazil and abroad, as a result of our professional work.  New company of the Group Camargo Corrêa for Construction area, Camargo Corrêa Infra has an important and permanent bond to integrity, ethics and transparency with the clients and society. Always seeking the best practices in the market and improving standards of governance and compliance. 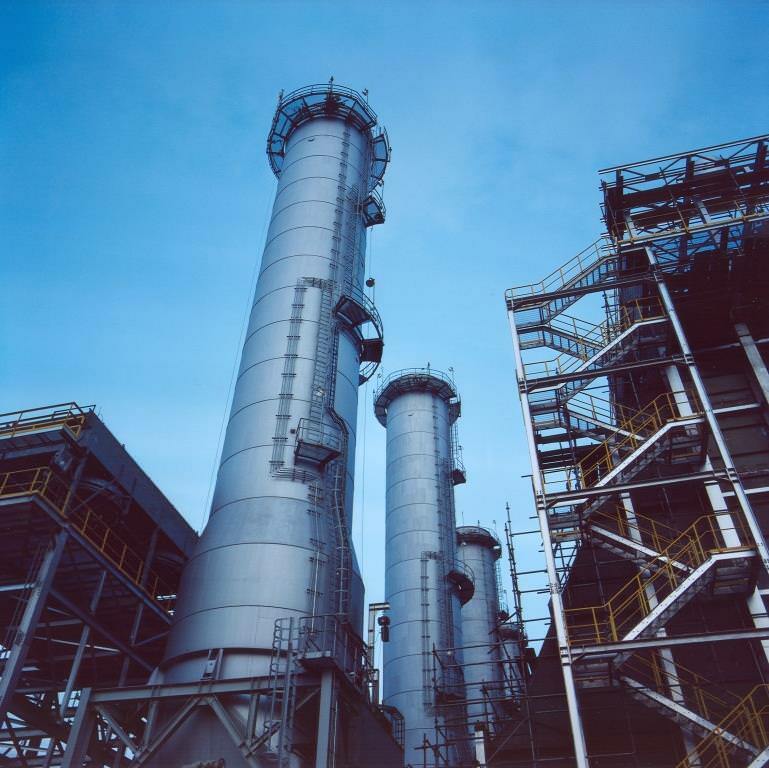 Our company works in areas of sanitation , mining, oil and gas, airports, road, underground network, rail lines among other areas. 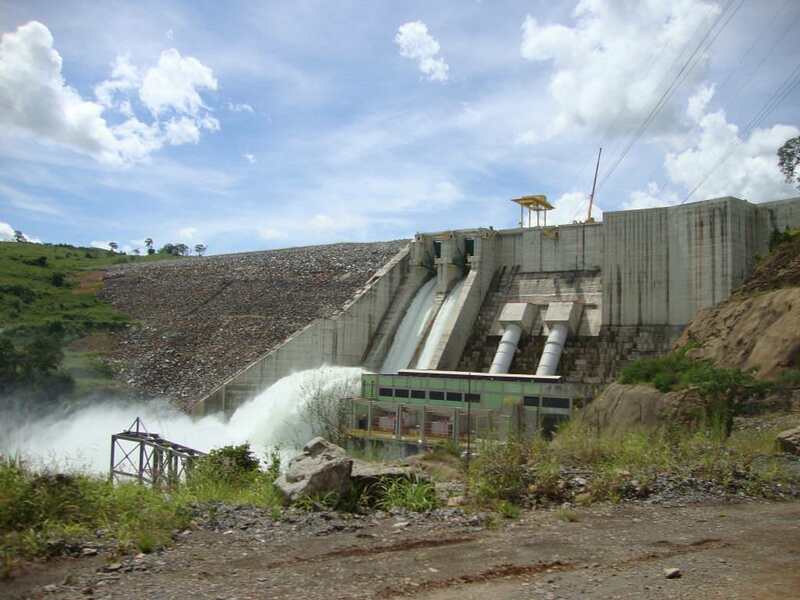 Apart from quality, operational and pioneering reputation in infrastructure, Camargo Corrêa is committed to the socioeconomic development in the areas at work. 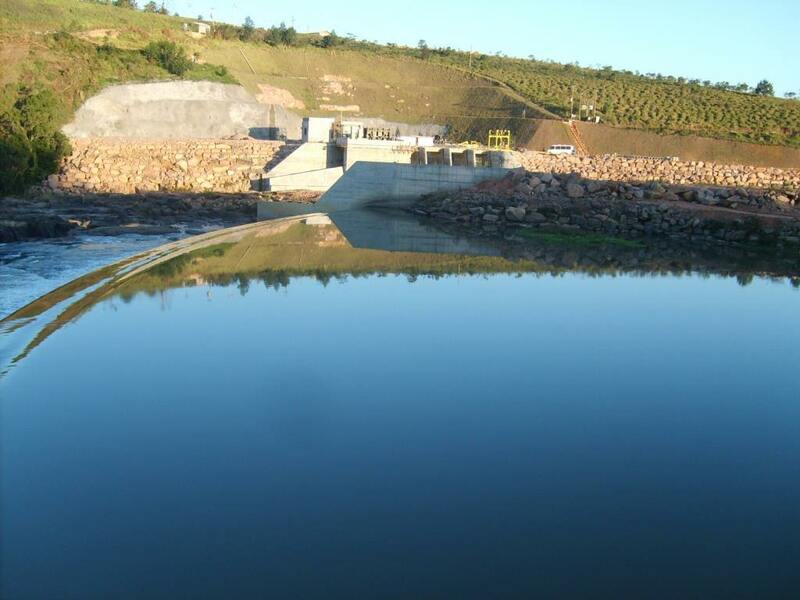 Follow the time line of Camargo Corrêa shown in some of the important Works for the company and society. First work of the company. Road Banhado Grande-Mina da Pescaria-Mina do Espírito Santo, in Apiaí, Brazilian state of Sao Paulo. 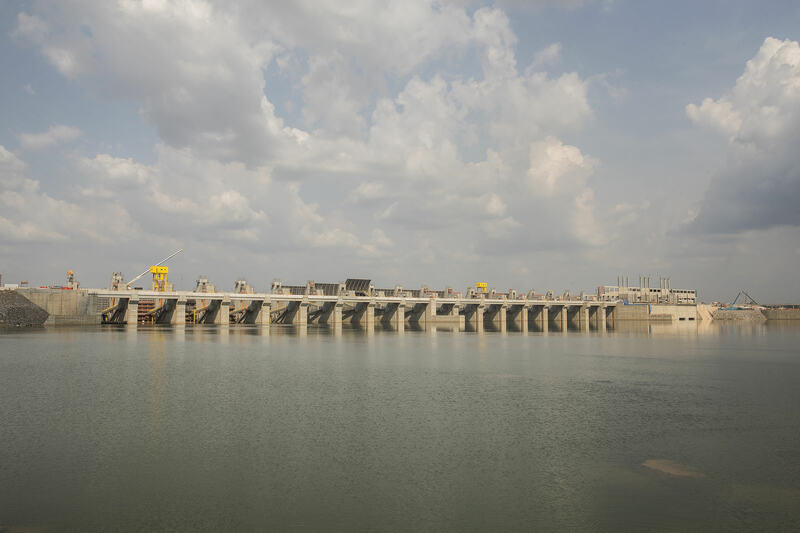 An embankment of 12 kilometres. 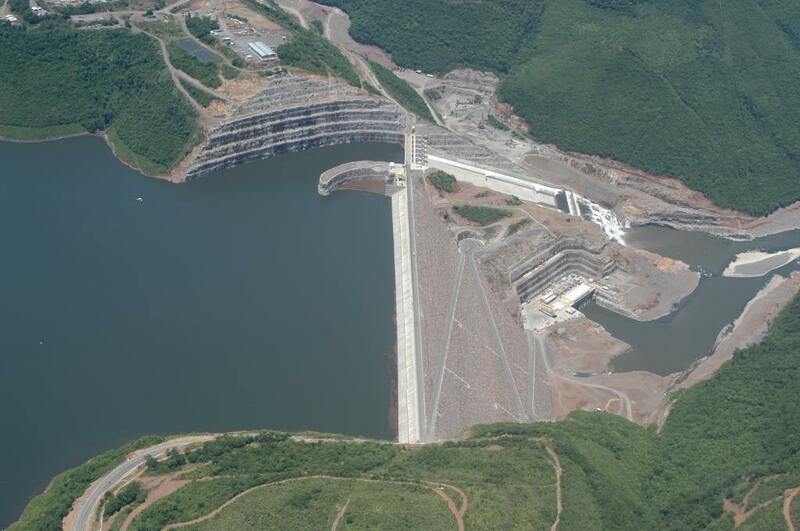 The first big dam. 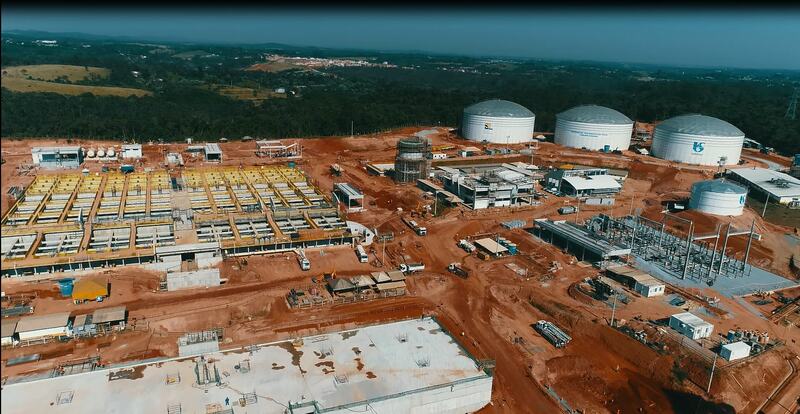 We made civil Works, auxiliary Works and electromechanical assembly in Central Hidroeléctrica de Jupiá, in Río Paraná, between the Brazilian states of Sao Paulo y Mato Grosso do Sul. 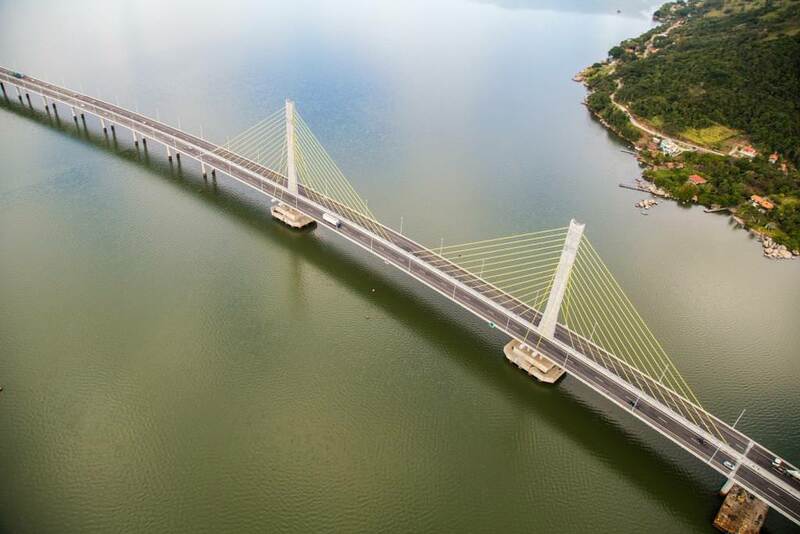 Complete construction of Presidente Costa e Silva Bridge (which connects Río de Janeiro with Niterói, in Bahía de Guanabara), more the 14 kms long. 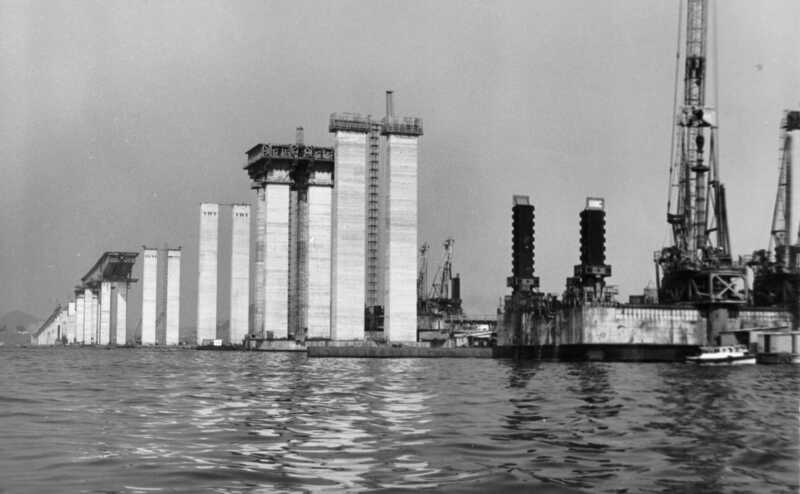 Building of tunnel shield. Length 3,6 kms. 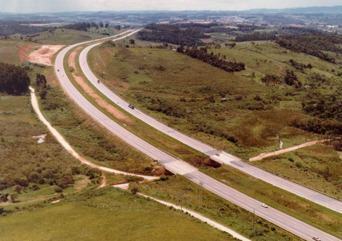 Highway connecting cities of Sao Paulo and Santos. 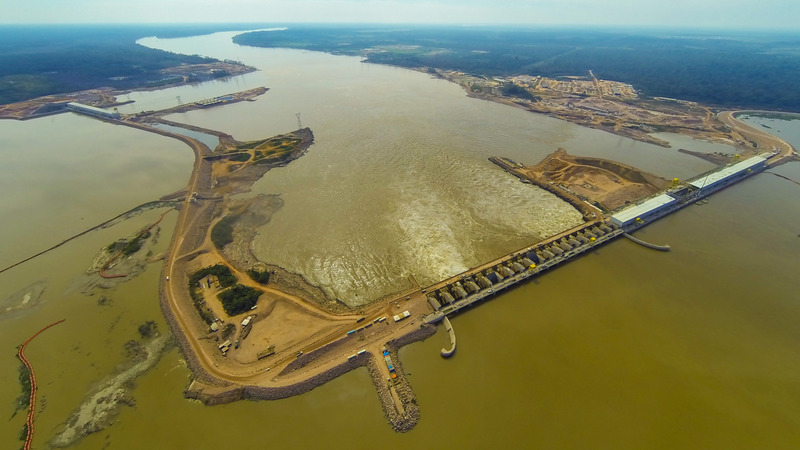 Construction of the stage of diversion Río Tocantins, roads, embankment and the first residential neighbourhood, construction and pavement of runway of airport city of Tucuruí, in Pará state, north of Brazil. 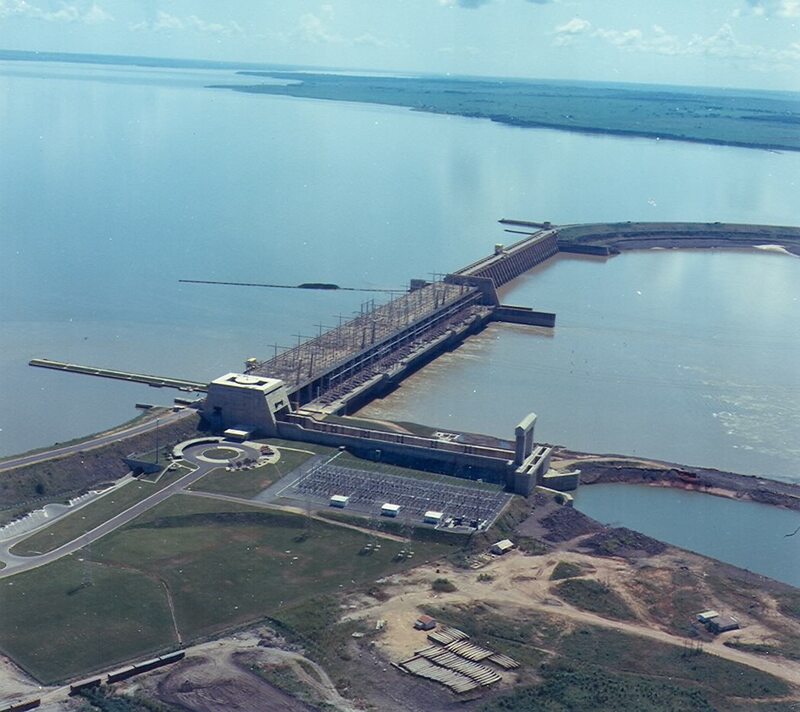 Civil and auxiliary of the Hydroelectical Centre lha Solteira, Río Paraná, between Sao Paulo and Mato Grosso do Sul. 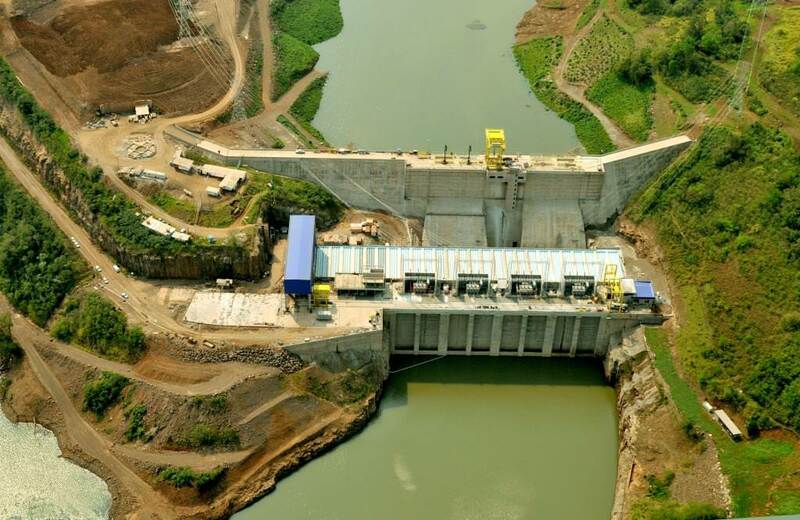 Power installed 3.444 MW. 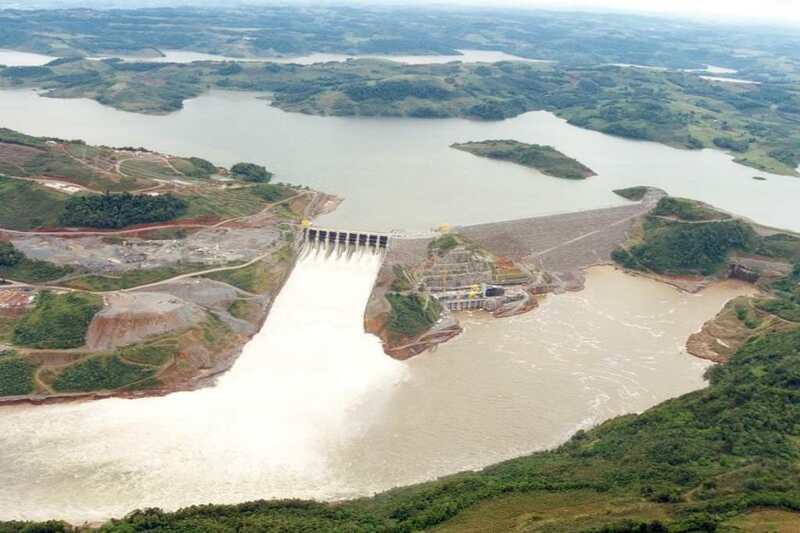 Civil and assembly Works , as part of a consortium , of Hydroelectric Central of Gurí (Raúl Leone), with 10.000 MW, in Rio Caroni, Venezuela. 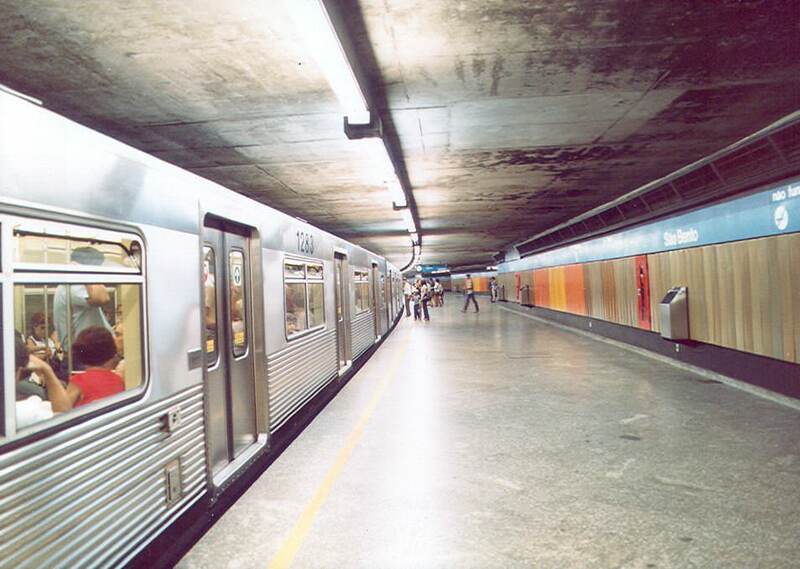 Construction of stations Consolaçao and Clínicas and 2,25 km of Line 2-Verde Metro de Sao Paulo. 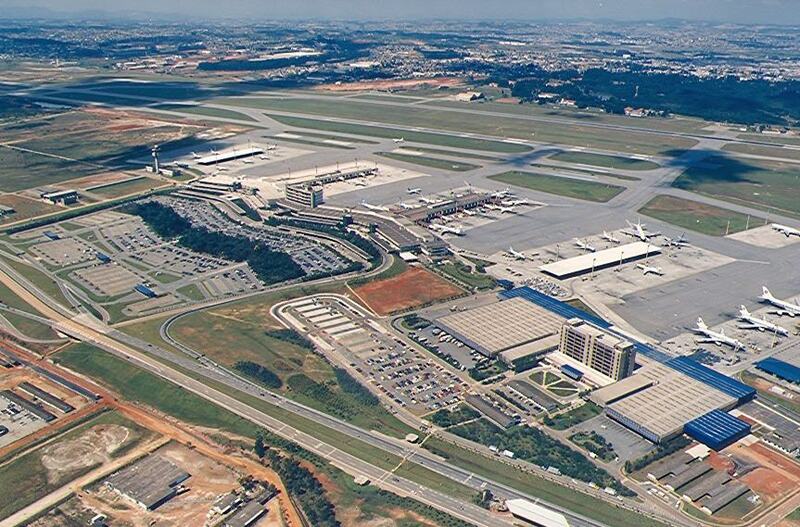 Construction international airport Sao Paulo in Guarulhos country. 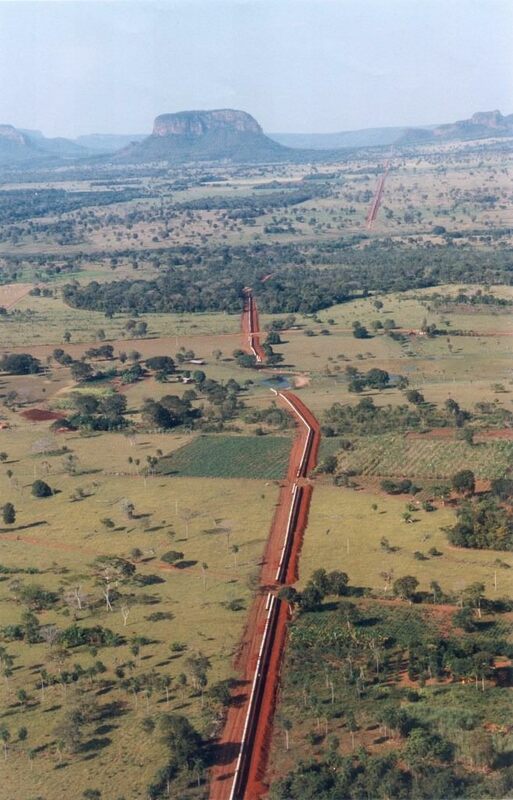 Pipeline from Bolivia to Brasil, called Gasbol, 521,5 km long. 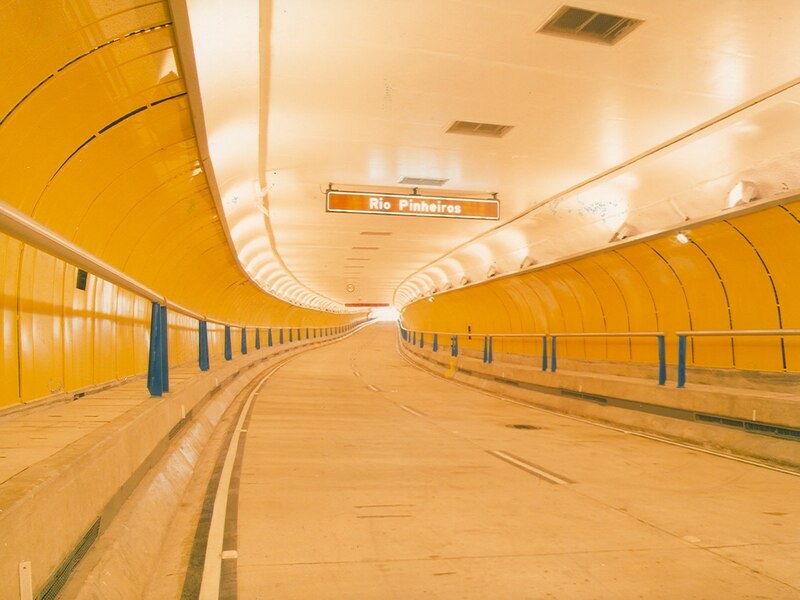 Execution of Works in the tunnels Janio Quadros and Sebastiao Camargo, in Sao Paulo city, Brazil. 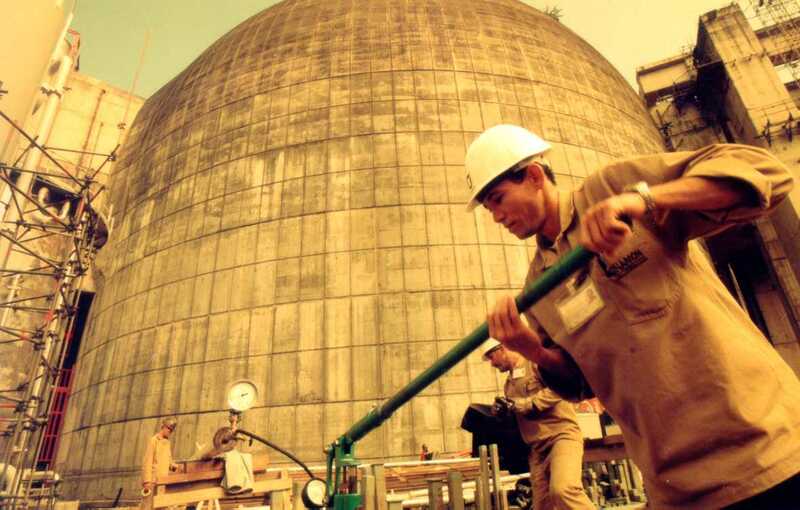 Thermonuclear Power plant Angra 2, in Angra dos Reis, state of Rio de Janeiro. Restart of works. 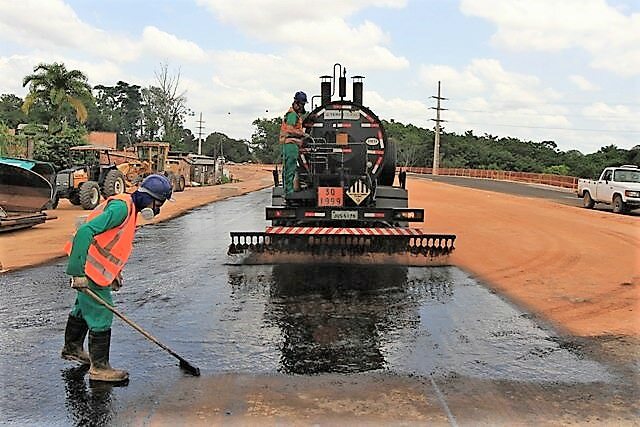 Repair and improvement Works to increase road capacity in road BR 116, which connects Río de Janeiro with Sao Paulo. Length: 73 km. 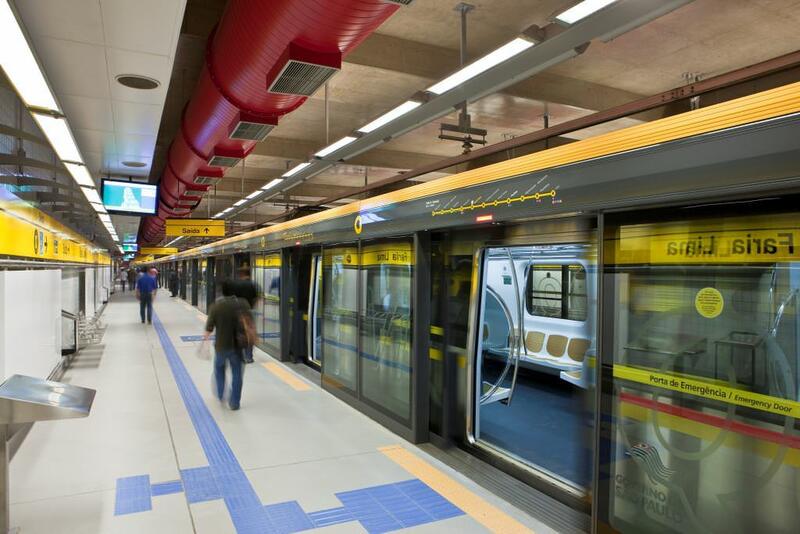 Construction, as part of a consortium, of Line 4-Yellow, Metro of Sao Paulo, completing a length of 12,8 km . Stretch between communities of Guará, Taguatinga, Ceilandia and Samambaia, in Brasilia, 40 km long. 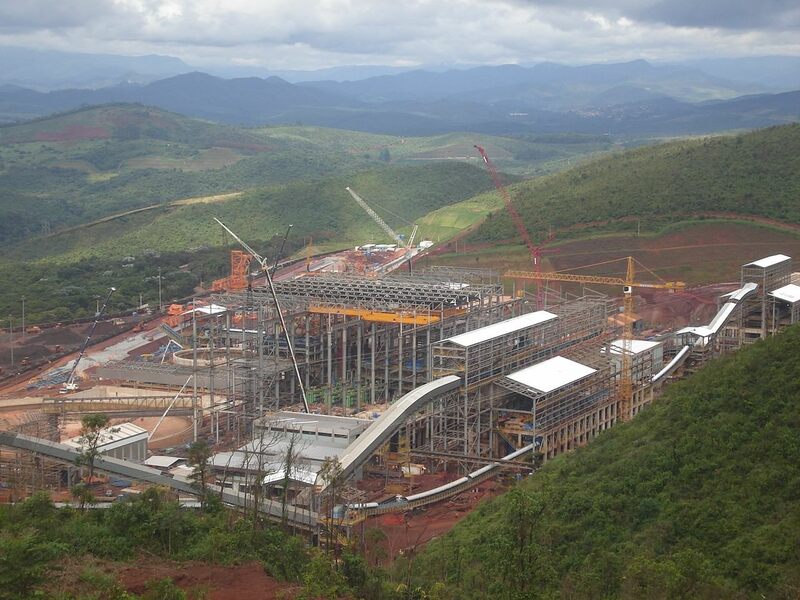 Hydroeletrical Central Nova Piratininga, with more than 550 MW power installed. 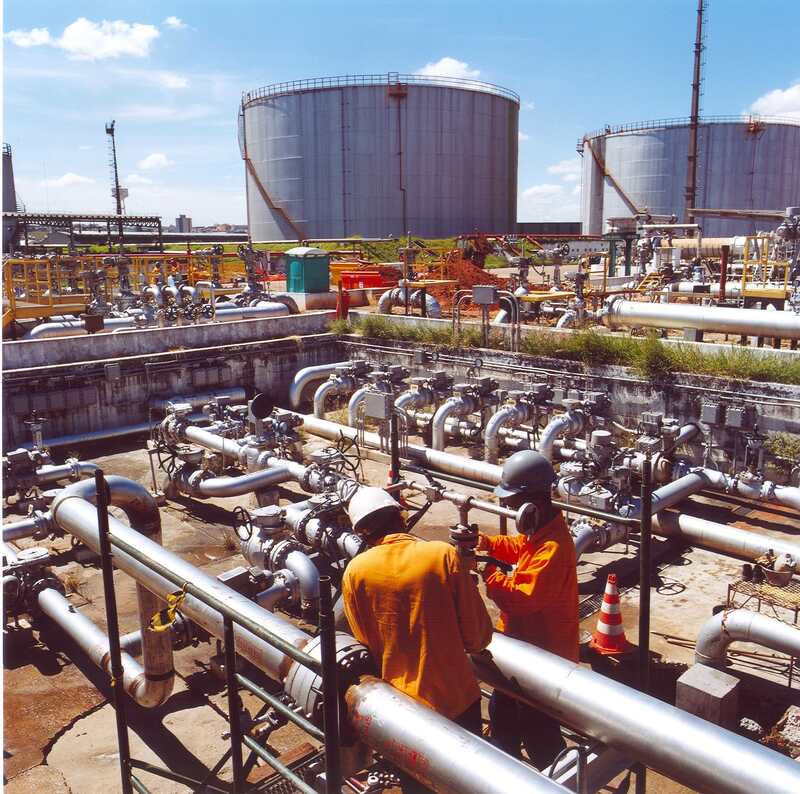 Civil Works of chemical processing units of Replan Petrobras in Paulinia, Sao Paulo state. Construction of unit including electromechanical mounting. 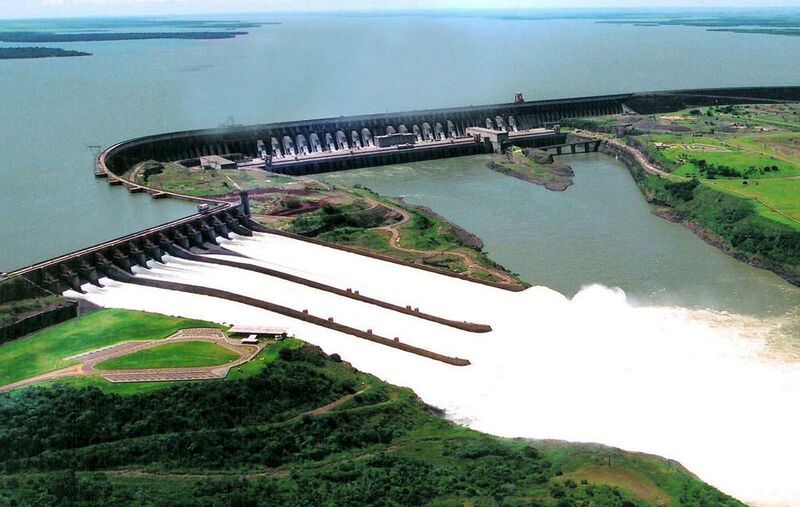 Hydroelectric Works in Barra Grande, with 698,75 MW installed power, to cover 30% demand of Santa Catarina state, south of Brazil. 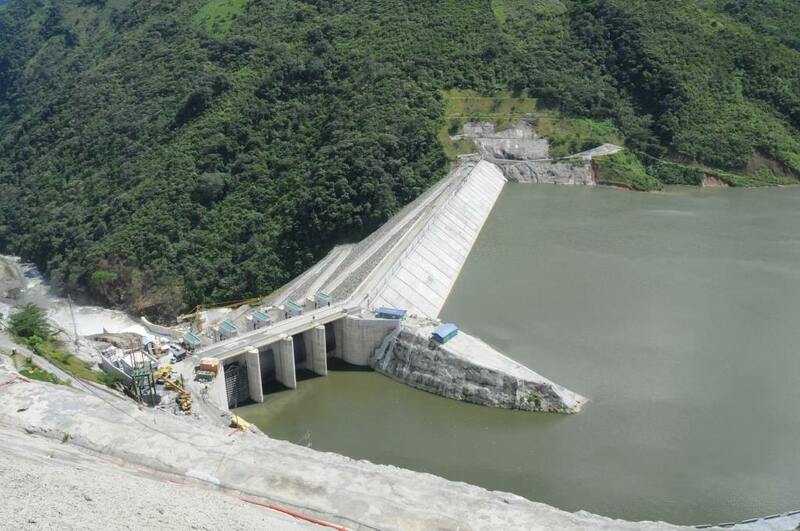 Construction of hydroelectric Porce III, Colombia. Power installed 660 MW. 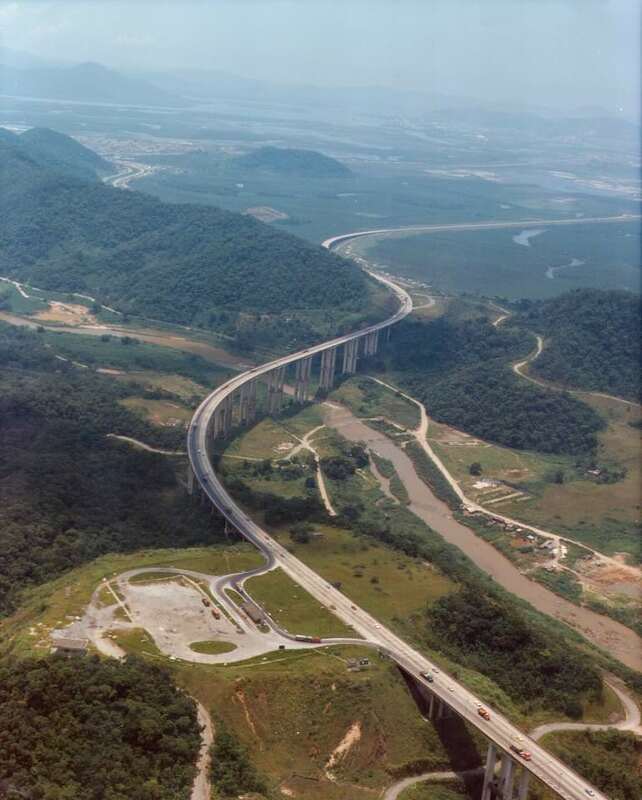 Road work that connects part of Gran Sao Paulo,in Mauá. Extension 17,76 km. 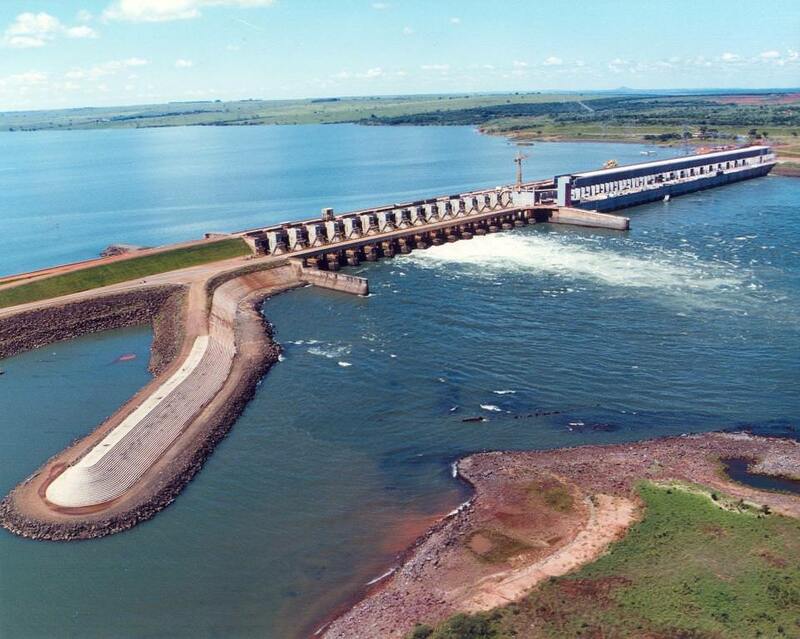 1.540 MW power installed in Hydroelectric Central Porto Primavera, in Paraná River, in Rosana city, state of Sao Paulo, Brazil. 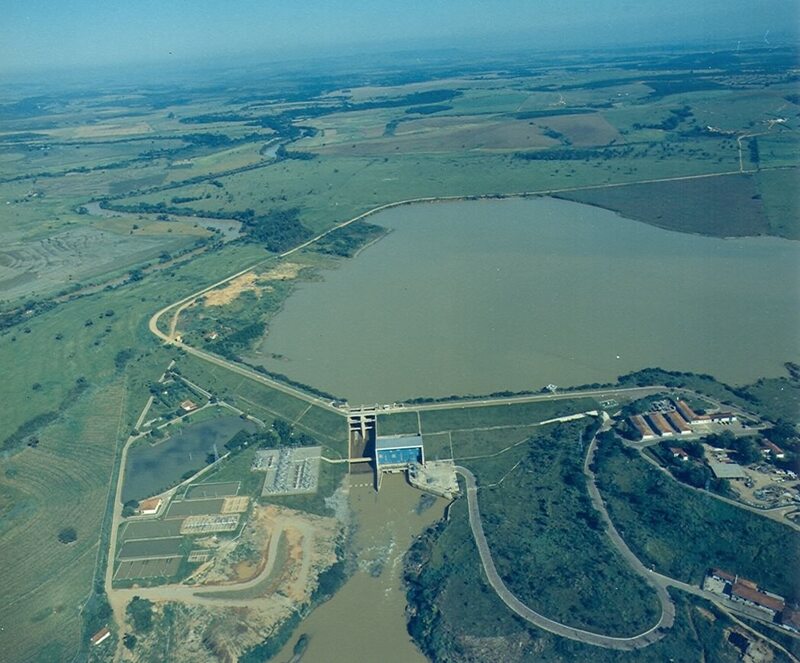 Works of Hydroelectric Central Foz de Chapecó, south of Brazil, which became reference of socioenvironmental activity developed in the work yard. Power of 855 MW. 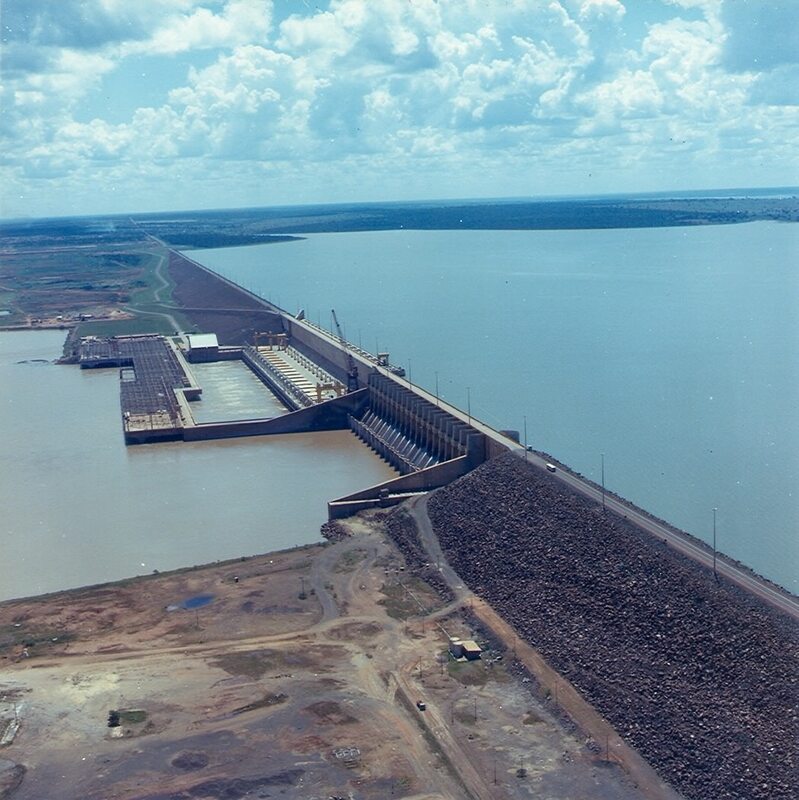 Construction of Hydroelectric Central of Serra do Facao in Río Sao Marcos, in the state of Goiás, west central of Brasil. 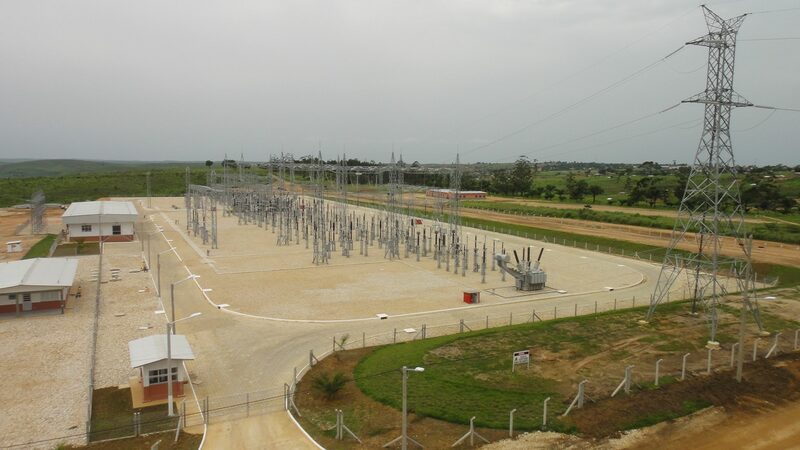 Power installed of 212,58 MW. 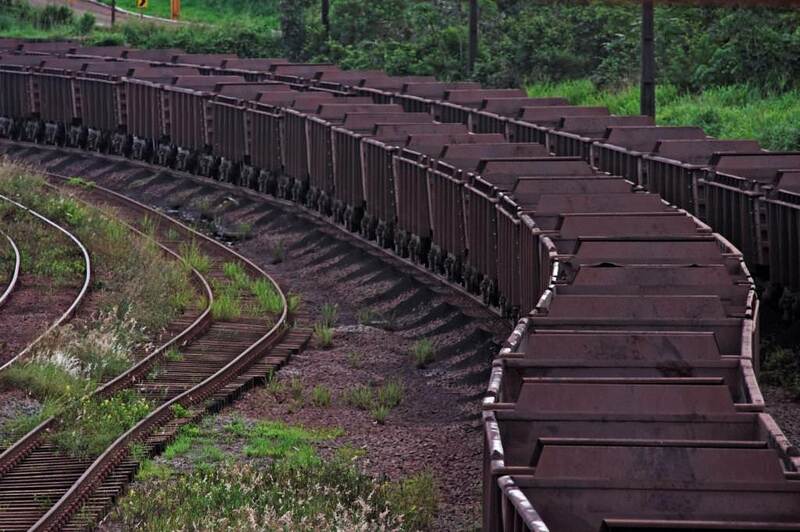 Terminal station railway in São Luis, state of Maranhão, northwest of Brazil. 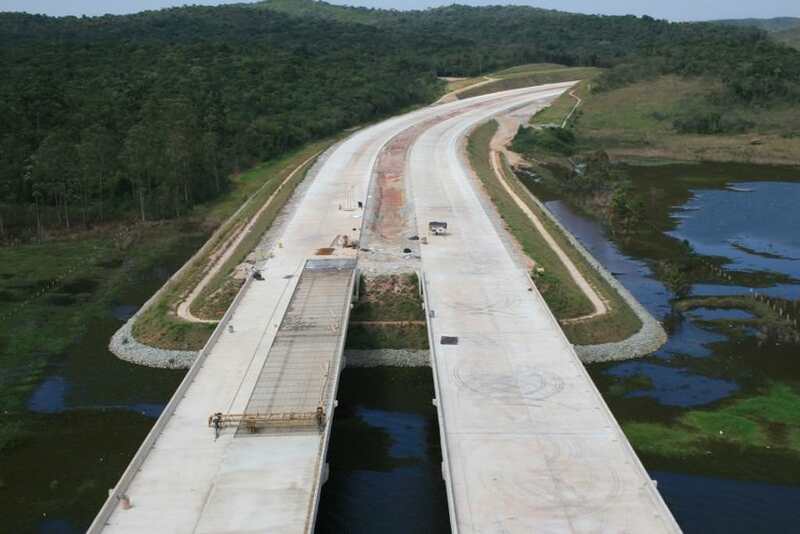 Construction of Bridge Laguna, in Santa Catarina, length of 2,8 km. 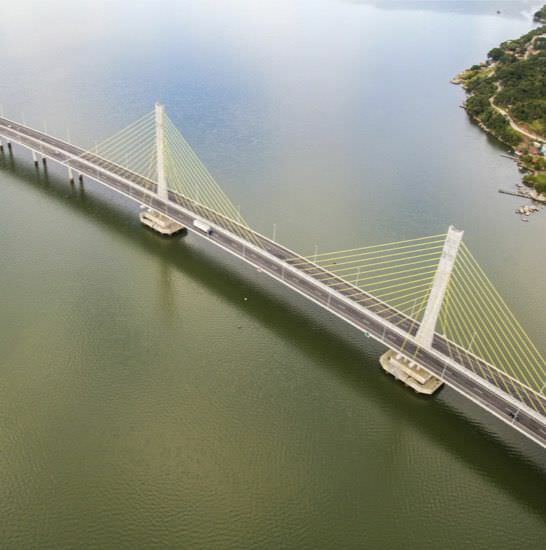 The first bent suspension bridge in Brazil. 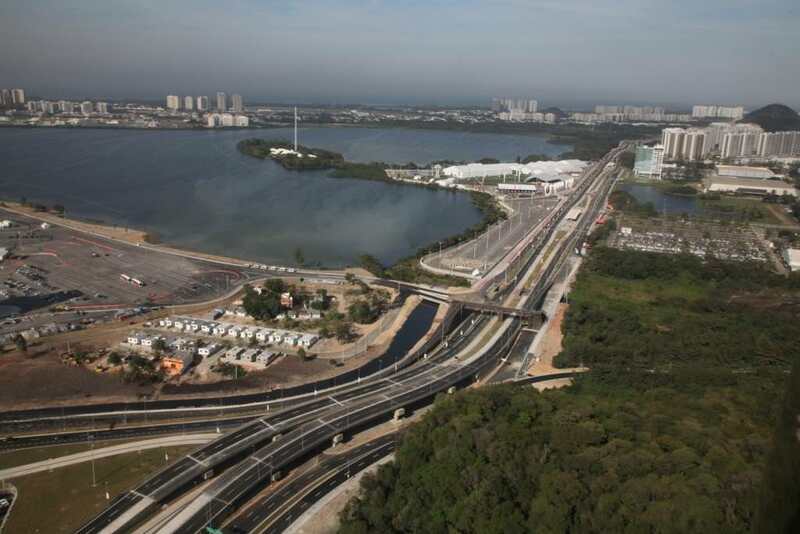 Civil Works of the fast Access road Transolímpica in Río de Janeiro, for the Río Olympic Games 2016. Length 13 km. 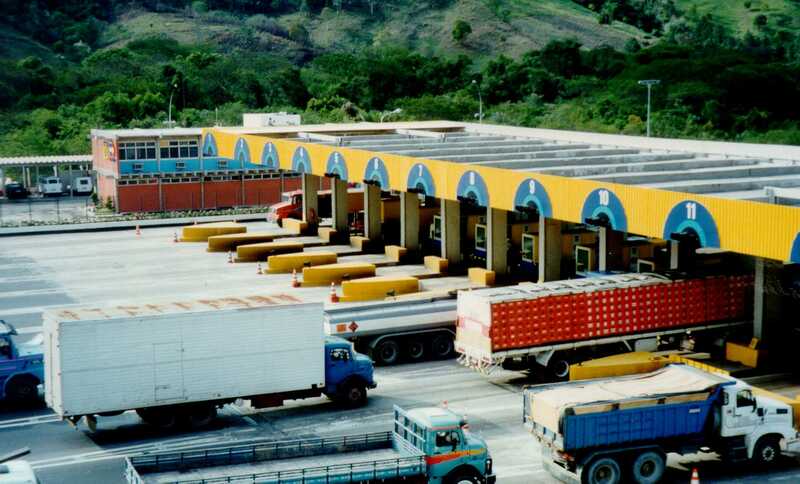 Sanitation and Development of Miranda, in Venezuela. 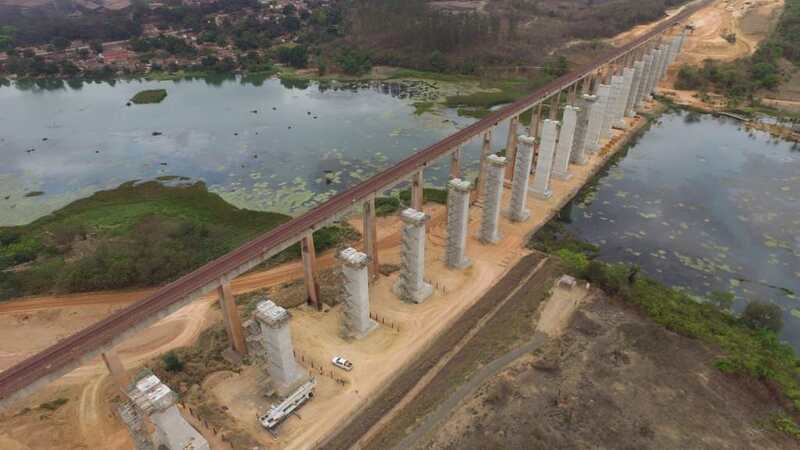 Execution of three stretches of railway works, with more than 890 km in Carajás, Amazonic state of Pará, Brazil. 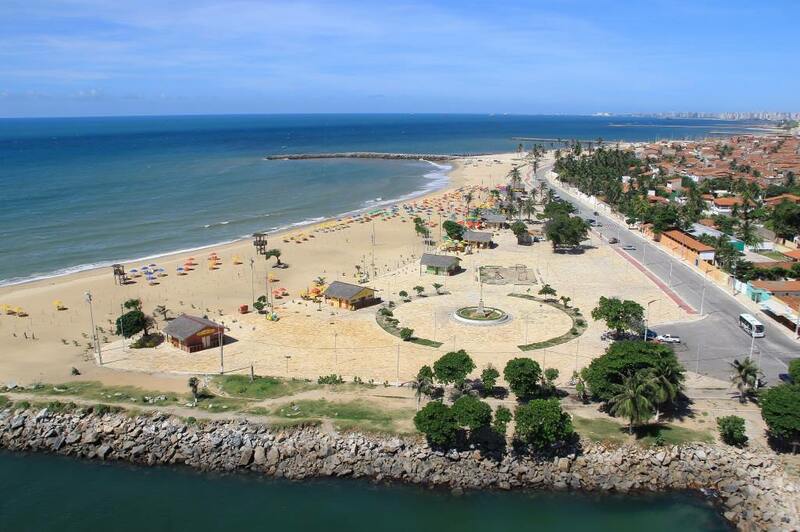 Urban and architectonic reorganization of Fortaleza coastal area, capital of Ceará. 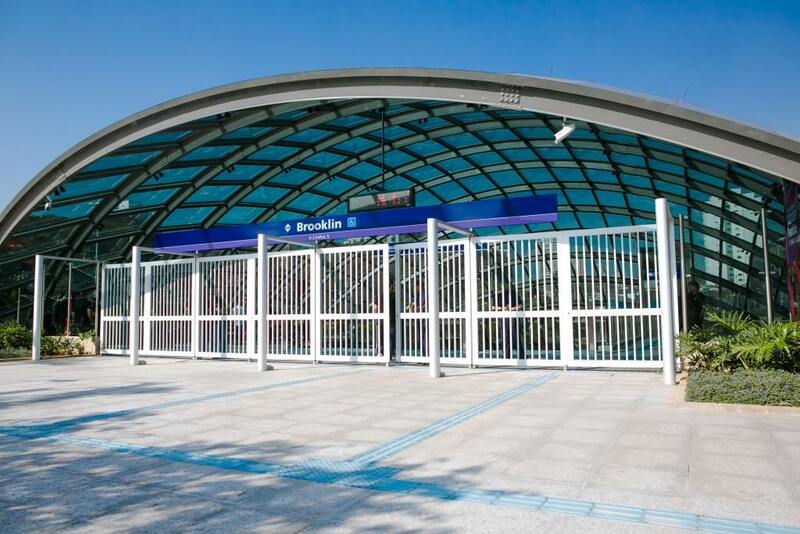 Execution of Brooklyn station and stretch between Agua Espraiada and Borba Gato with a total of 8,4 km of tunnels in Sao Paulo city. 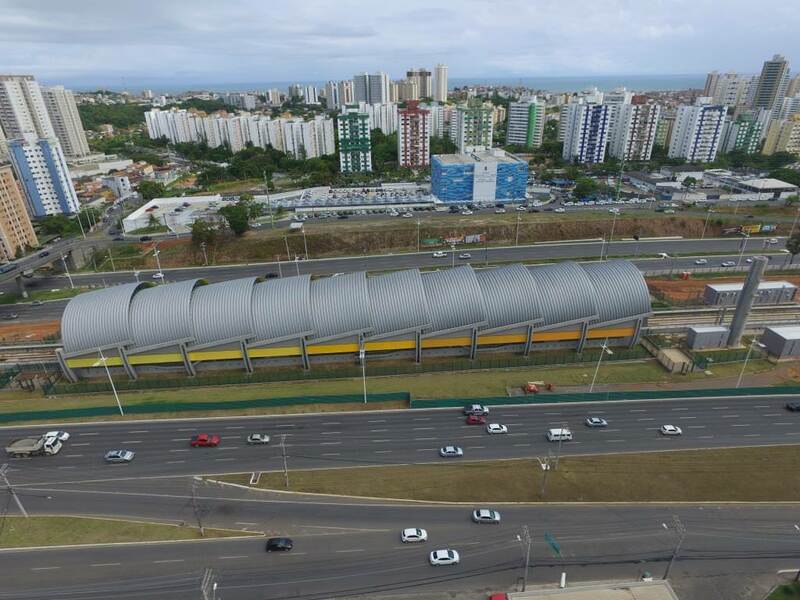 Works in the metro- rail system of Salvador and Lauro de Freitas, in Bahia, including the construction of 16 stations and 3 bus terminals. 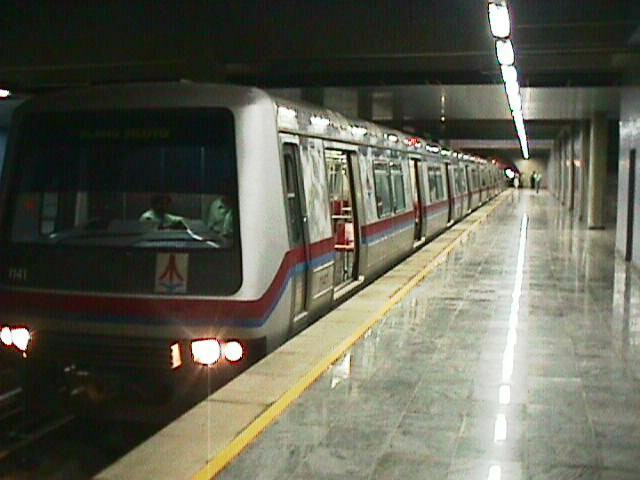 Extension 5,6 kilómetres of Line 01 and 18,75 in line 02. 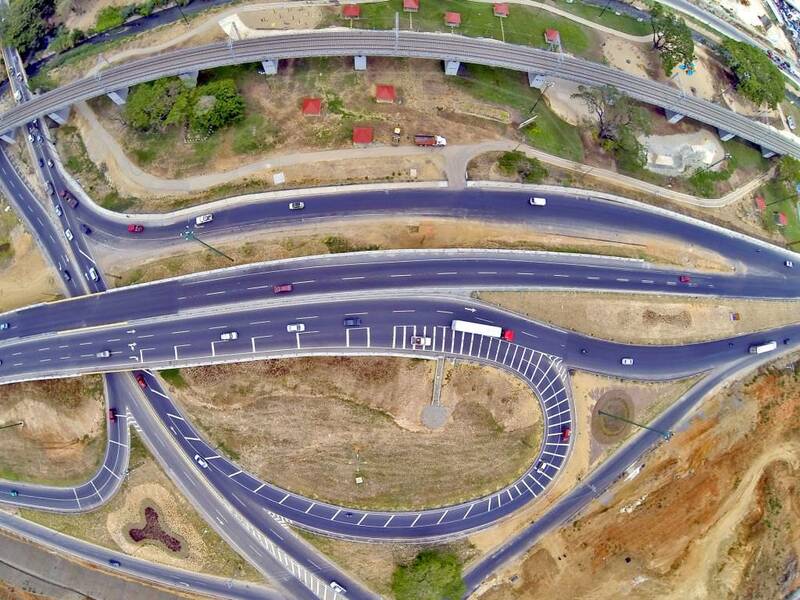 Execution extension Avenida Joao Paulo II in Belém, Pará state. 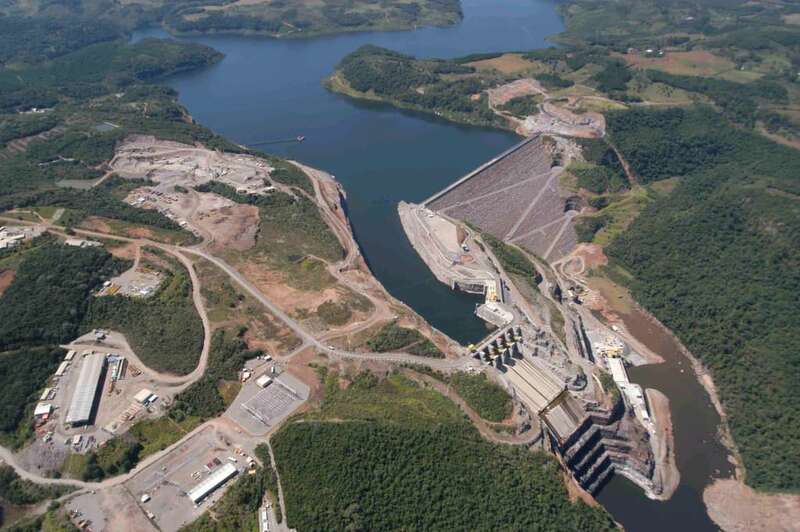 Construction in consortium of system of water production and sanitation, which will supply seven communities of Gran Sao Paulo. 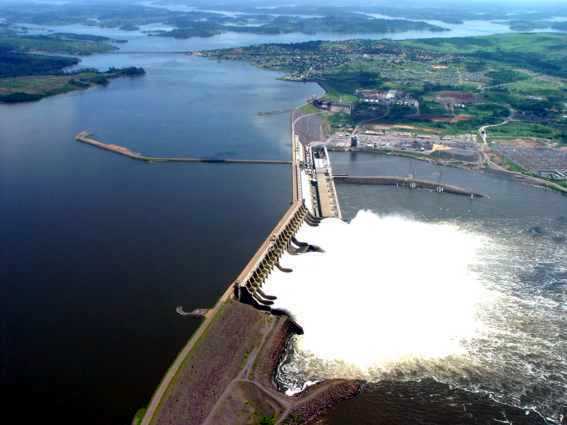 Works in the Hydroelectric Central of Belo Monte, in Altamira, Brazilian state of Pará. 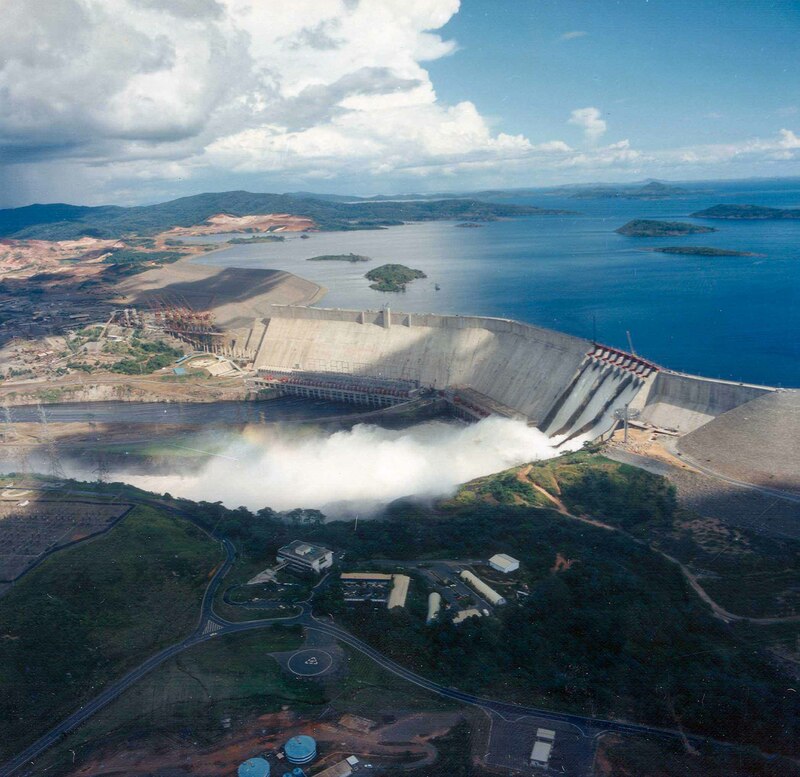 As for power installed, Belo Monte Will be the second largest Hydroelectric in Brazil, with installed power of 11.231 MW. 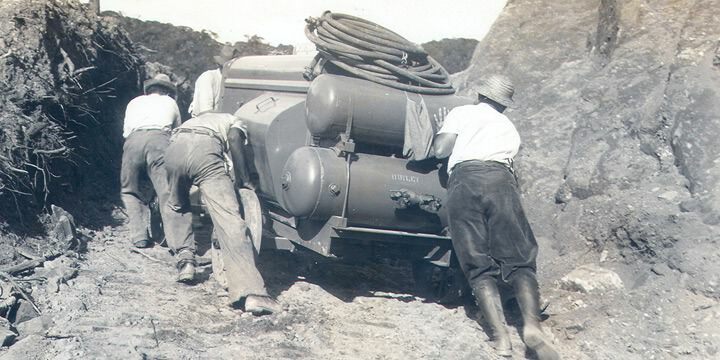 READ THE HISTORY OF SEBASTIAO CAMARGO, A YOUNG MAN WHO TRANSPORTED EARTH WITH A CART AND AT THE AGE OF 17, SET UP THE COMPANY WITH MORE THAN 500 WORKS COMPLETED.